The Creative Director and authoress of Danny's Closet, Robin Danielle, was born and raised in Harlem, New York. Growing up with a strong supportive mother it developed her to have a strong mindset for determination, which she strongly believes in and models daily. Feeling awkward as a kid and trying to find her place, beauty and self worth, Robin began writing to find her voice. Beginning by revealing feelings through poems or short stories, her literary voice and imagination has grown to create novels with visual tales of fiction suspense that can be related to modern day scenarios. Her books provide readers with mounds of entertainment but always end with a message to retain in the end. Establishing Danny's Closet in 2010, Robin Danielle has published several books inclusive of fiction and children's books. Never wanting to be put into a box, Robin Danielle aims to create different genres of writing to appeal to various audiences. With a passion to help others pursue their literary dreams, writing workshops and consultations are an ongoing service that is provided though Danny's Closet. 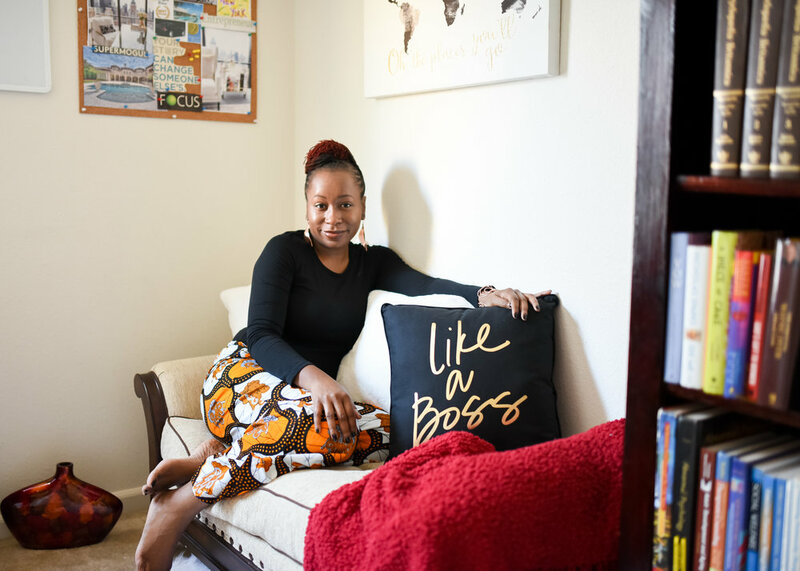 Robin Danielle aims to educate other aspiring writers on the self-publishing process as well as mentor to move writers from aspiring author, to author. "When structure becomes shackles, break out!"